OLX partnered with upGrad and IMT Ghaziabad to offer its employees a post-graduate program in sales and management. 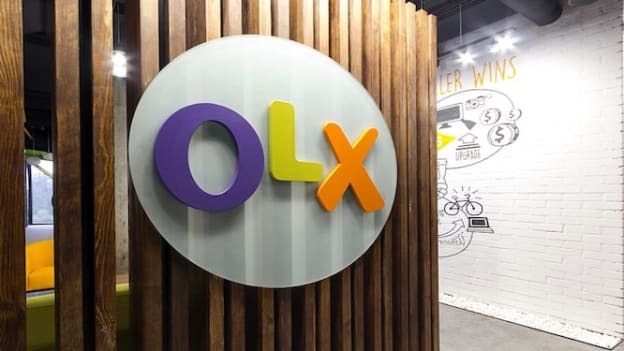 A platform for online classifieds, OLX launched an upskilling program titled ‘Project Udaan’ to equip their front-line sales teams for the future of work. Online education platform, upGrad, and IMT Ghaziabad partnered with OLX to kickstart the first batch in February and the second batch in June 2019. The course will focus on major areas of the sales field including market research, branding, digital marketing, accounting etc. The Post Graduate Program in Management will also cover the tenets of supply chain management, analytics, business law, and CRM tools. With a post-graduate course in sales and marketing, OLX employees will be able to make informed decisions based on market insights. As the company turns into a major name in the e-commerce space, its employees have the mandate to change and upskill in line with the evolution of the rapidly transforming world of work.